[Photo via] We know the idea of voluntarily venturing out into the rain is less than appealing for the Angeleno breed. Unfortunately, the forecast shows L.A. is in for a very wet next few days, but that doesn't mean you should let the weather rob you of your fun. There are plenty of places around town where you can take shelter from the storm and still make the most of your days and nights with their warm cocktails, comfy fireside seating and even a little saucy burlesque. 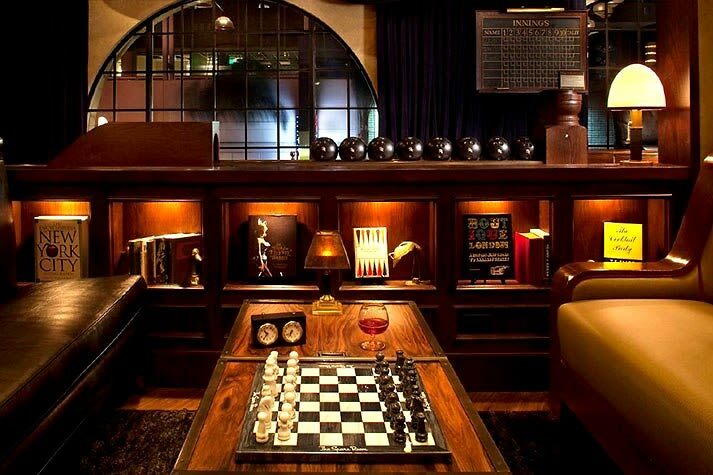 Click through to check out a roundup of 10 cozy L.A. bars and lounges perfect for warming up and boozing away a rainy day.